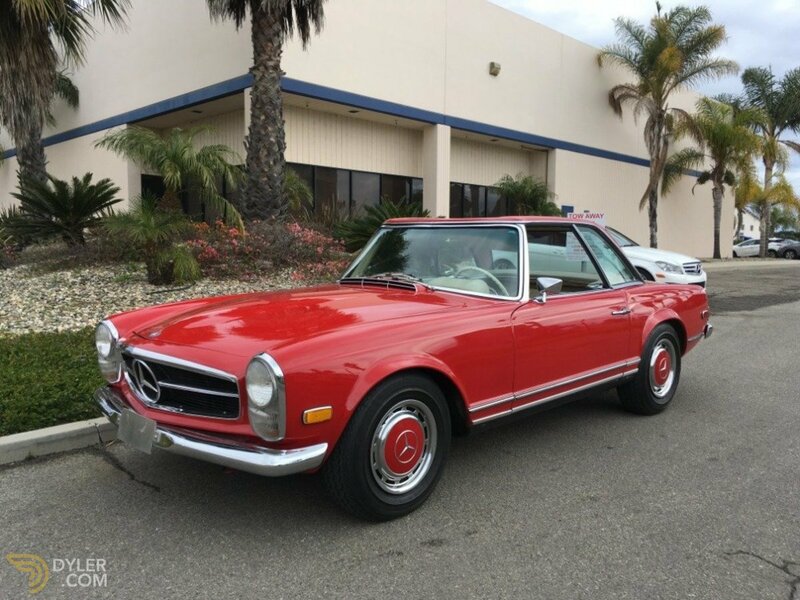 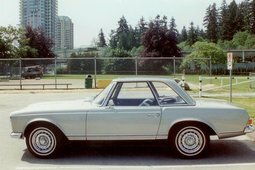 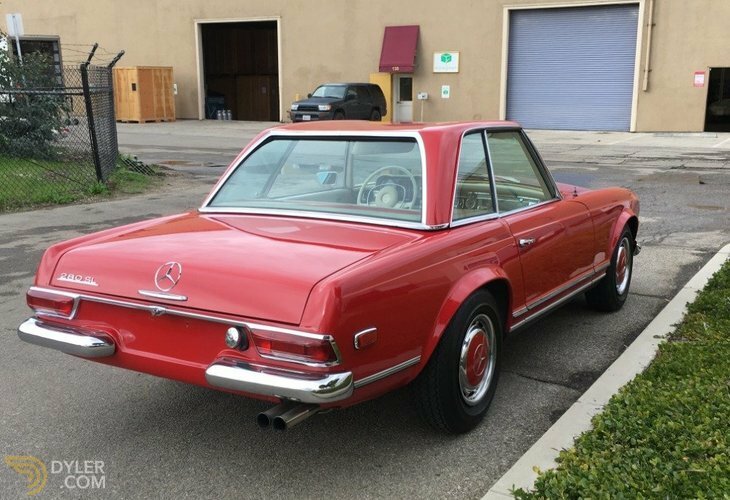 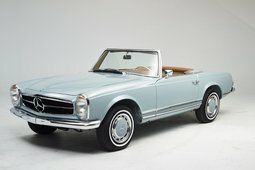 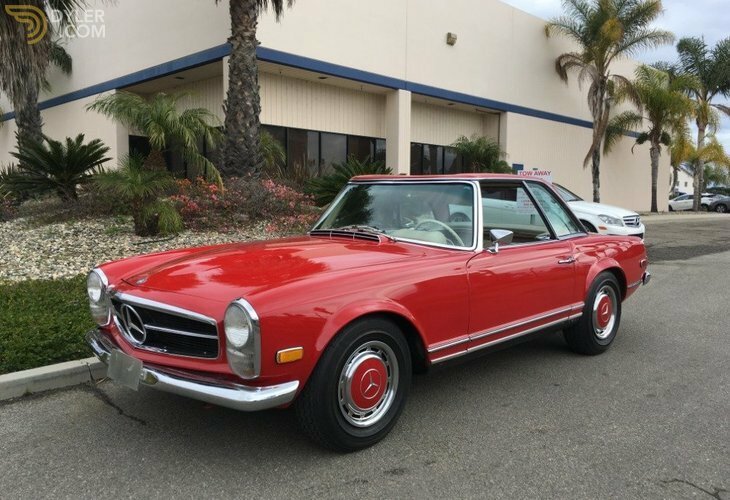 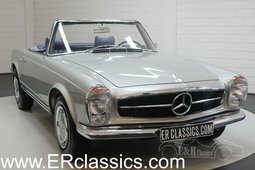 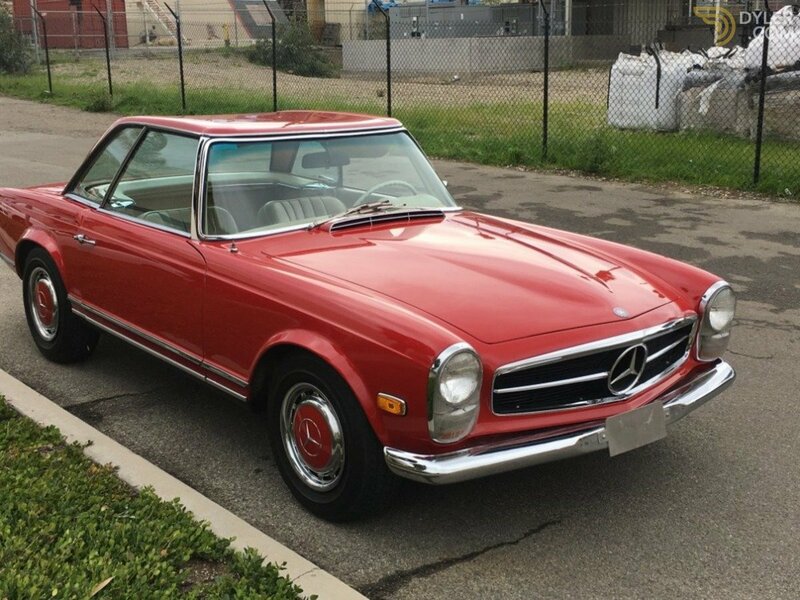 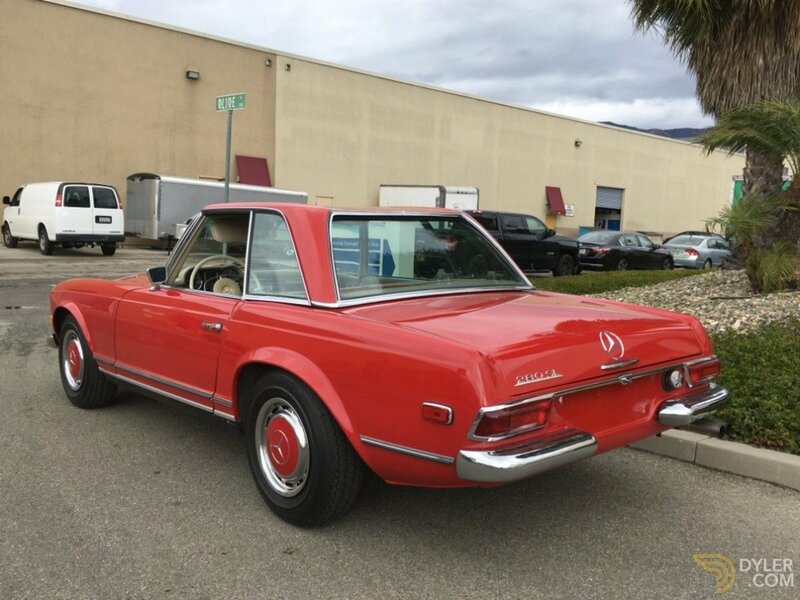 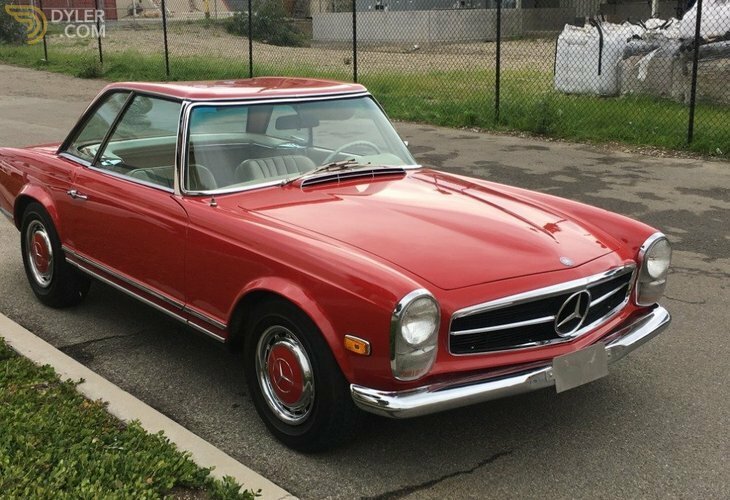 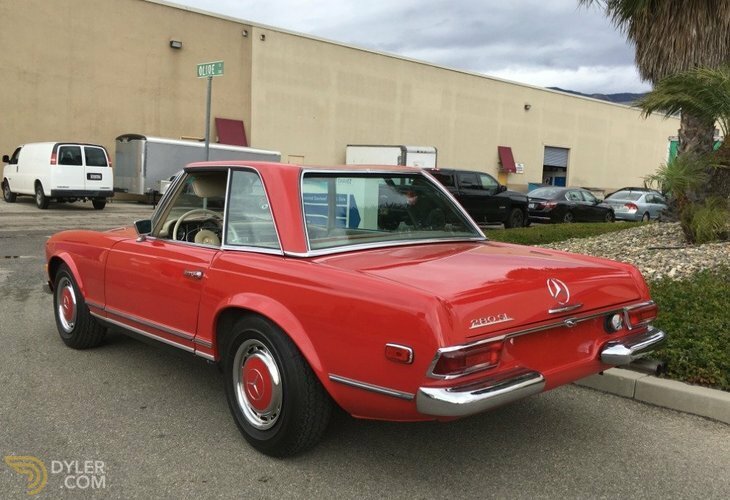 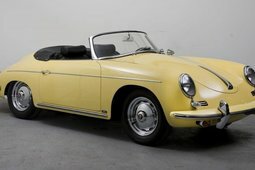 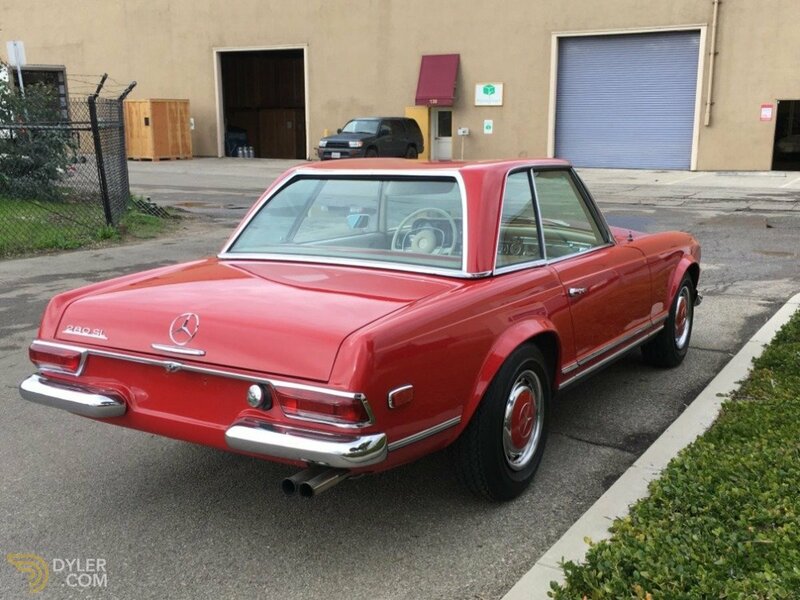 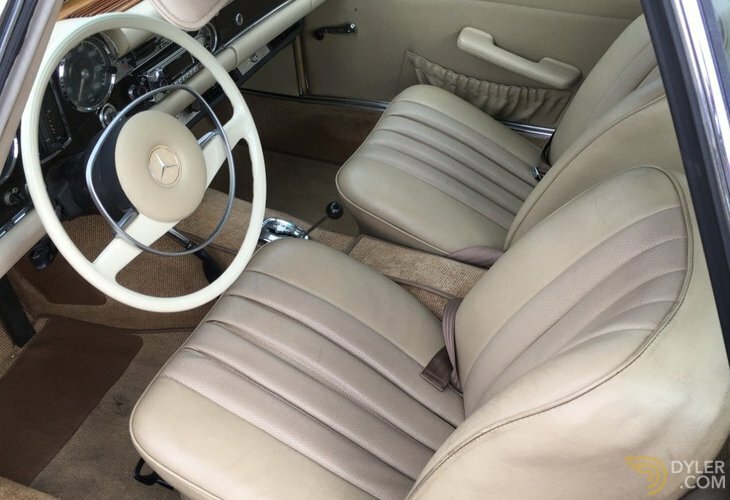 This 1968 Mercedes-Benz 280SL is a beautiful rust free California car and an excellent driver quality example with two tops, automatic transmission, and air conditioning. 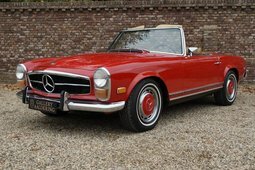 Red with ivory interior. 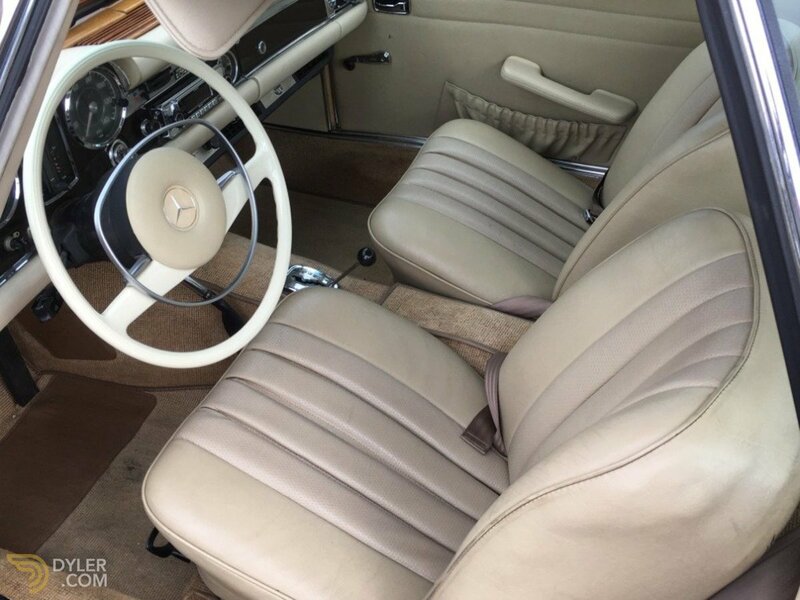 It has very clean underside with beautiful original floors. 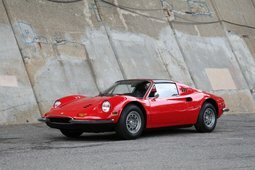 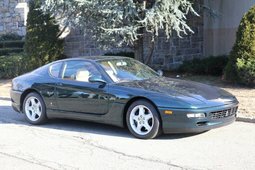 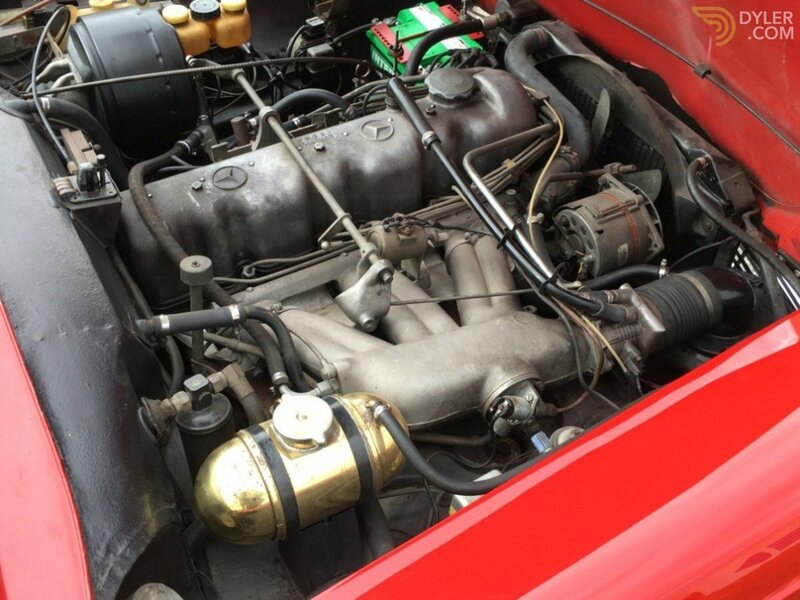 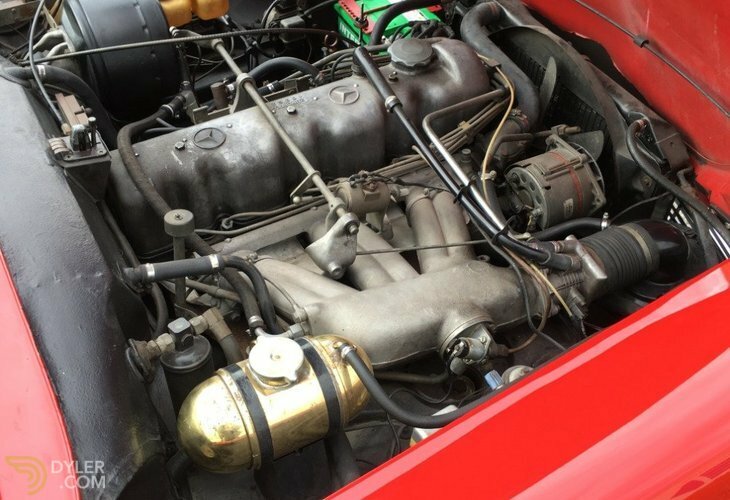 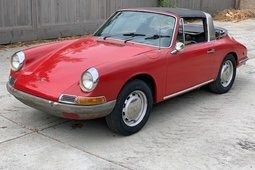 The car runs and drives wonderfully and presents very nicely as well.